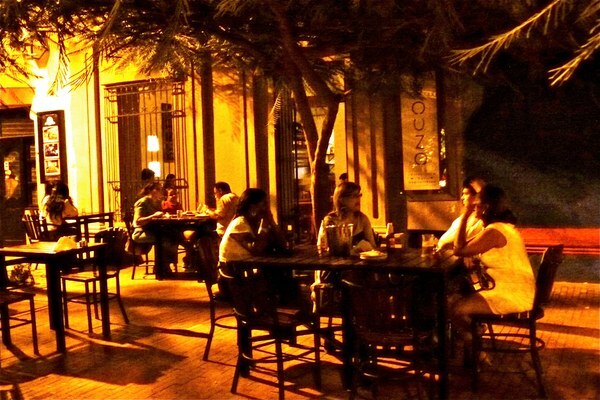 Opened in 2011 across from the Parque de los Novios, Ouzo offers wood oven pizzas, first class atmosphere, a full cocktail menu, and top quality service. The grilled octopus appetizer, served over a bed of greens and olives is incredibly tender, and worth the trip in itself. Ladies night place every Saturday 11PM till Late. Ladies drink free!! 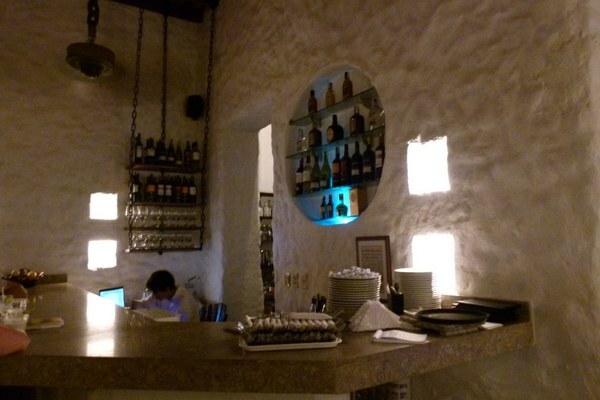 Tuesday - Thursday 5:00 p.m. – 11:00 p.m.
Friday - Saturday 5:00 p.m. – 1:00 a.m.
Santa Marta - Agave Azul A fantastic Mexican restaurant opened by two brothers from San Francisco, Agave Azul has made its name as a quality, affordable restaurant in Santa Marta's city center next to La Brisa Loca Hostel. Two huge enchiladas available for 15.000COP. Amazing steak "tacos" Full drink menu.